Home › Latest Promotions › IT'S TIME TO GET EVEN! 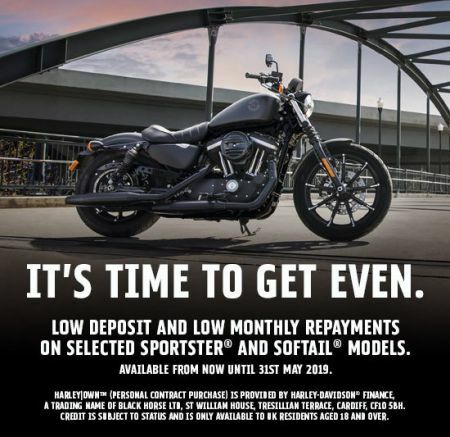 For a limited time only, it's time to get even with low deposit and low monthly repayments on selected Sportster® and Softail® models. This offer is available now until 31st May 2019 when purchasing through Harley-Davidson® Finance. 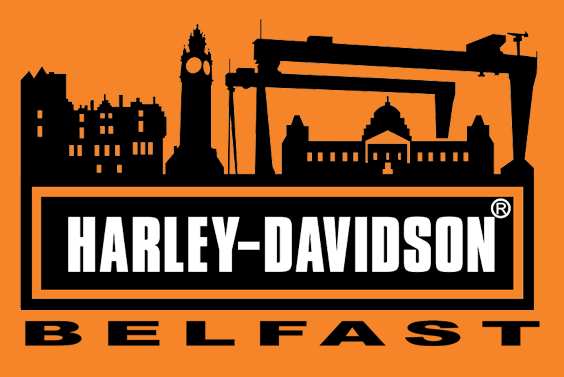 Head over to Belfast Harley-davidson to book a test ridetoday!